Even though the headlines often highlight major data breaches in corporations and government agencies, the truth is that the vast majority of businesses being hacked are small. Why is this the case? Because small businesses are generally under-protected. If hackers can break into huge corporations, with all the attention to security, what’s to stop them from targeting smaller companies that can’t afford the same level of protection? The good news for small businesses is that adequate computer security is not beyond reach. Here are a few cyber security tips that can benefit any small business owner. Using passwords to protect computer networks is pretty much a given at this point. If you want to make the most of this security system, however, it’s important to observe stringent standards. Strong passwords are a must, as is the use of prompts to update passwords regularly. Implementing policies to deal with the sharing of passwords, even with coworkers, is also a good idea. Layered security can help to keep the most sensitive data safe even if your system suffers a breach. This means limiting access to certain types of information and adding levels of protection such as additional passwords, encryption, and so on. As a small business, you may not have the capital to provide devices like laptops, tablets, and smartphones for employees to use. In other words, employees may use personal devices to access company data. If this is the case, you need to create policies that allow your network administrator to install monitoring software, push automatic security updates, and call for regular password changes. You don’t necessarily have to invade personal privacy in such situations or disallow specific software and apps. 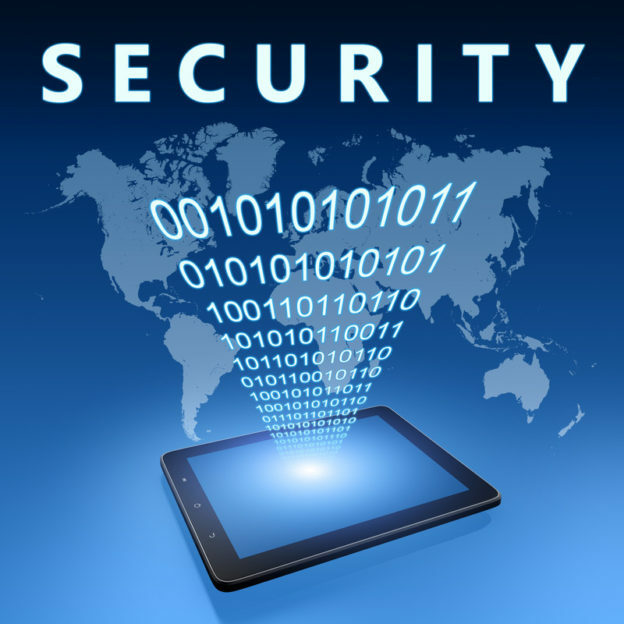 However, you must protect your business if employees put your network at risk while using their personal devices. Even with a technical support staff in place, employees can inadvertently cause breaches if you don’t train them appropriately. Making sure that employees understand how to use company resources and penalties for failing to follow security protocols is of the utmost importance. You need to work with an experienced IT consultant or in-house IT staff on a plan for data breach. Because such attacks are so prevalent, it’s best to prepare for the worst. Having a backup in place could help to get your business back up and running in the event of data loss. One of the best ways to find vulnerabilities is to hire appropriate consulting firms or IT specialists to audit your system in search of weaknesses. From there you can begin to make changes that will better protect your business, your network, and your clientele.